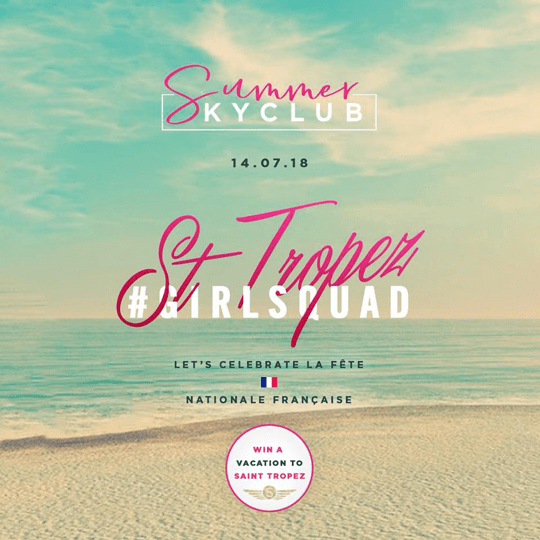 JOIN US THIS SATURDAY AND MAKE SURE YOU LEAVE THE CLUB WITH SOME TICKETS TO ST. TROPEZ! 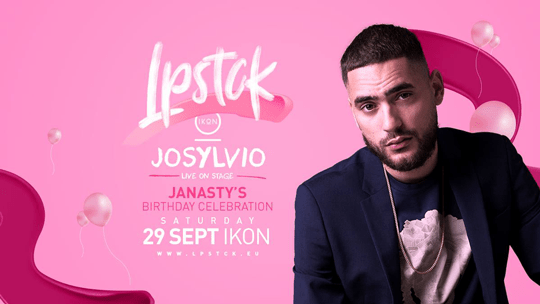 We’ll celebrate the birthdaybash of JANASTY with special guest JOSYLVIO. 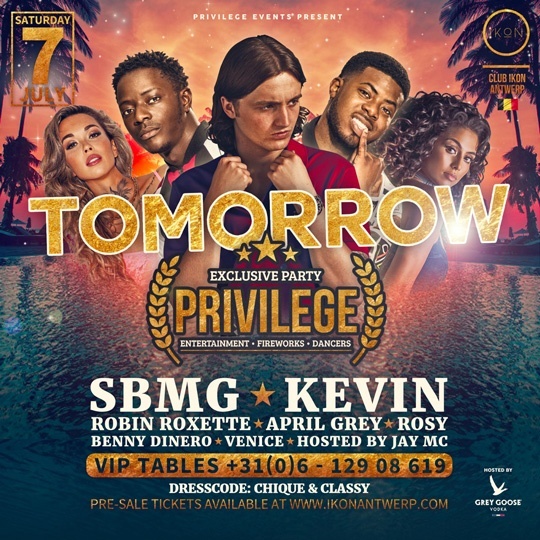 Event: Privilege ✦ IKON Antwerpen ✦ SBMG, KEVIN and many more ! 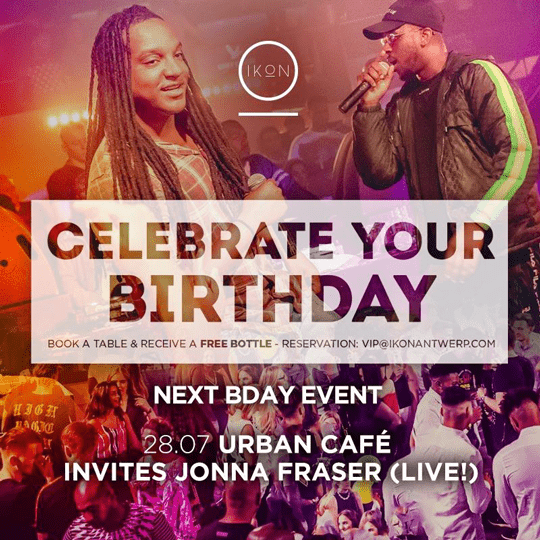 2 days countdown… are you ready for SBMG & Kevin live on stage?! 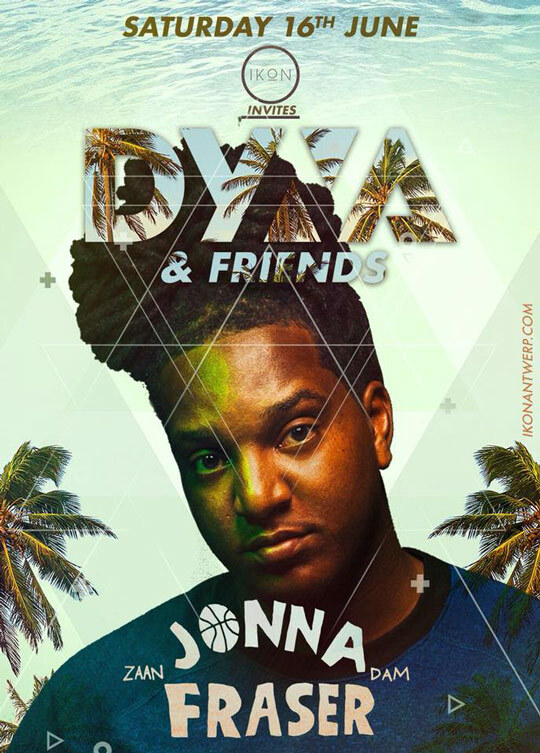 Op zaterdag 16 juni is het time 2 #PULLUP with Dyna & Friends! 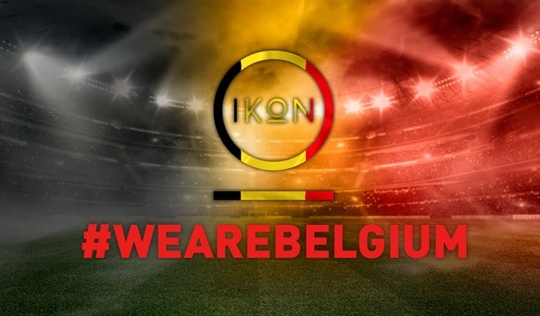 Are you ready for some new Dyna bangers? 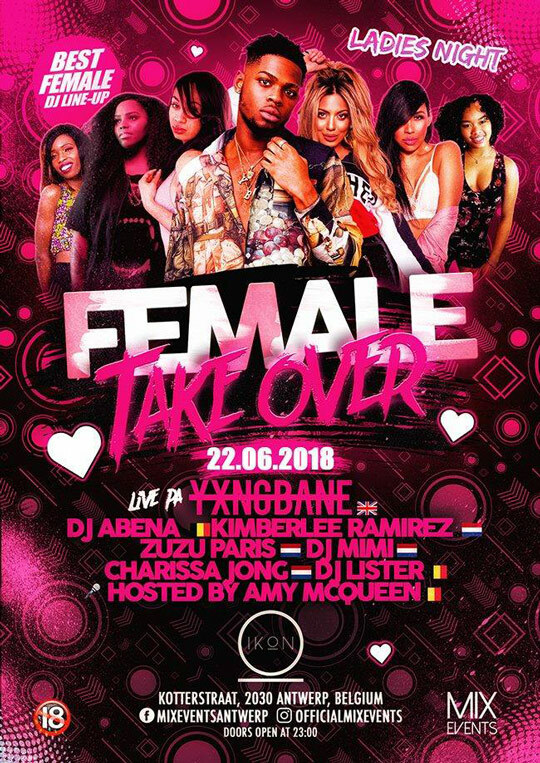 Kom alvast in de stemming met zijn zomerhit samen met Frenna & Ronnie Flex!